In the heart of Freetown, the capital of Sierra Leone, United Nations soldiers guard a heavily fortified building known as the "special court." Inside, Issa Sesay awaits his trial. Prosecutors say Sesay is a war criminal, guilty of heinous crimes against humanity. His defenders say he is a reluctant fighter who protected civilians and played a crucial role in bringing peace to Sierra Leone. 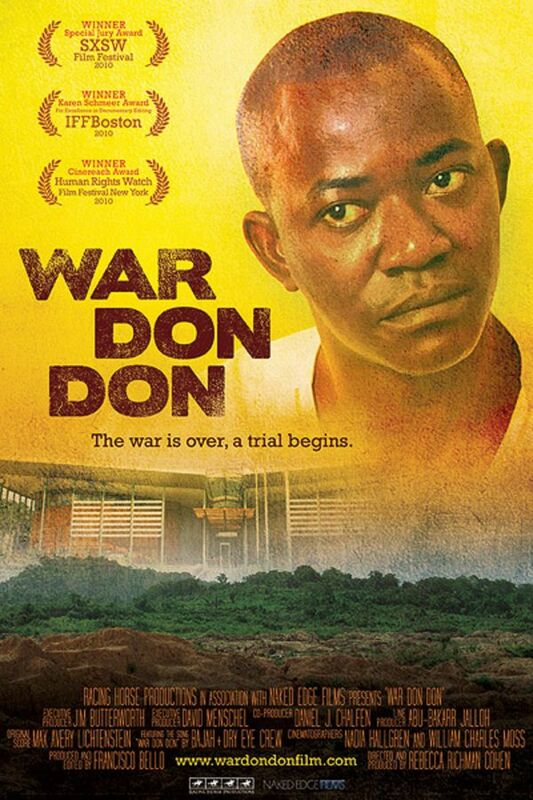 With unprecedented access to prosecutors, defense attorneys, victims, and even Issa Sesay himself, WAR DON DON puts international justice on trial and examines the nuances of the controversial figure who some call a hero and others a war criminal.